Amper Savings specialises in energy-efficiency projects realised through the application of state-of-the-art technologies. 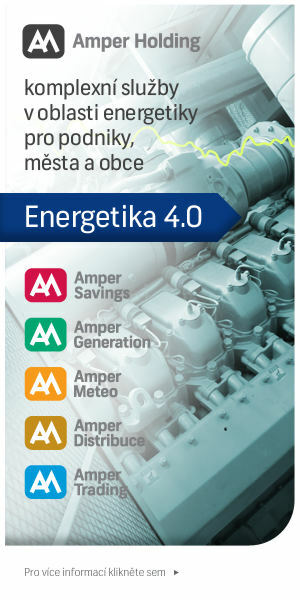 These projects normally represent a combination of the installation of energy-efficient technologies, a reduction of losses in the heating and lighting of premises and technical and administrative measures for the optimisation of the consumption and purchase of energy in order to achieve the most favourable prices possible. A specific area of interest are projects in what is known as Energy Performance Contracting (EPC), a cost-effective, efficient tool for the realisation of energy-saving measures. The key feature of EPC methods is the guarantee of reductions in energy consumption, which manifests itself in savings on operational costs, which are then used to repay the initial investment. 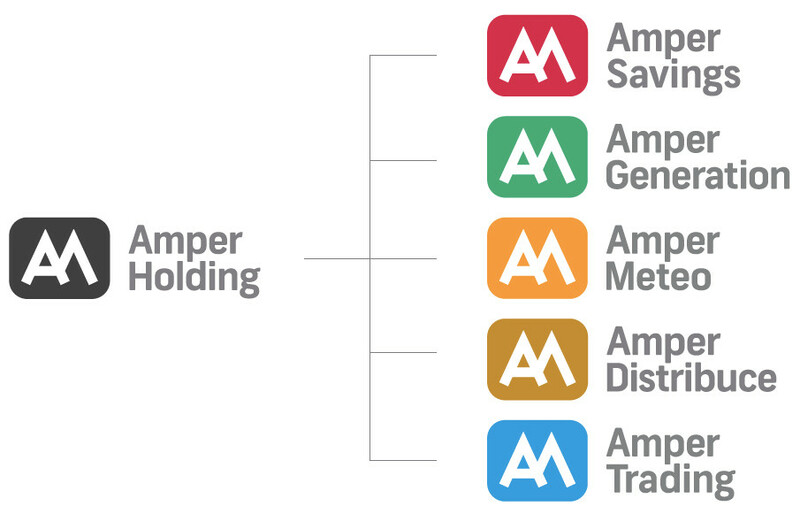 The Amper Generation company focuses on operating local sources – cogeneration units – in offtake points. These local sources enable customers to receive cheaper heat and electricity directly from their own facility. Amper Generation takes care of project financing as well and is paid off from the sale of electricity and heat. The Amper Meteo company has been providing high-quality weather forecasts as well as specialized products for the energy and agro industry. Amper Meteo is mainly focused on the prediction of solar and wind farm outputs, bringing significant profit to its customers. It substantially improves the precision of air temperature prediction for the heating industry and is also able to predict energy consumption based on a weather analysis. For the agro industry, Amper Meteo is able to create a weather forecast focused on rain and temperatures for the near future. It also enables its customers to communicate on-line with an experienced meteorologist. In the Czech Republic, distribution costs represent a significant proportion of the price of electricity for the end user. One of the options for reducing these costs is the building of local distribution networks (LDN). LDN are energy distribution networks that are usually connected to a high-voltage grid via a transformer, with purchasers of electricity connected to the network low-voltage facilities. The connection of end customers to the network through LDN means that they get lower prices for electricity compared to regional distributors. They can also be connected to the network through their own, local sources. Amper Distribuce specialises in the planning, building and related organisation of distribution services, including measurement and billing.